We are a leading Manufacturer of non return valves, vertical nrv valves, horizontal nrv valves, wafer check valves, instrument valves and disk check valves from Secunderabad, India. To meet the precise demands of clients, we offer a wide range of Non Return Valves. These are made from first grade components which make these extensively durable and reliable. Our products are manufactured under the firm direction of experienced quality controllers and using best available technologies. 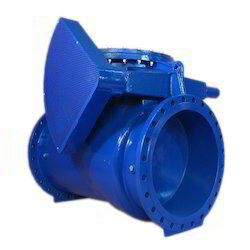 Our valves are acclaimed for their high quality and robustness. We are one-step ahead of our competitors in offering a wide range of Vertical NRV Valves. These are ergonomically engineered using best quality components and following international industrial standards. Entire range of these valves is properly quality checked on various parameters to offer 100% defect free range at clients’ end. 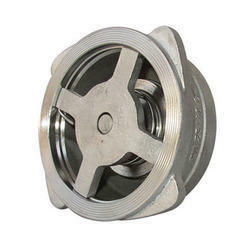 Our valves are acclaimed for their excellent quality. 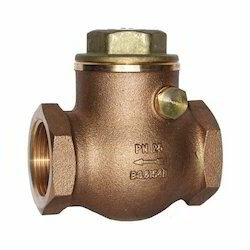 We are engaged in offering a wide range of Horizontal NRV Valves. These are available with us in various dimensions, range and technical specifications as per the demands of clients. 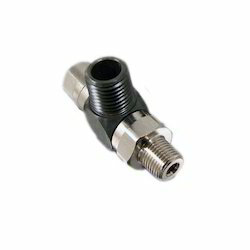 Sturdily constructed these valves are acclaimed for their longer functional life, high quality and maximum durability. These can be availed in various range and technical specifications. With the help of our expert team members, we have been able to offer a wide range of Wafer Check Valves. These are precisely designed and developed from first grade components and using best available technologies. 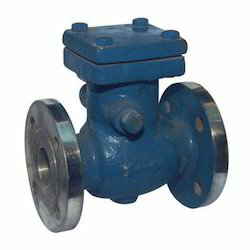 Demands of these valves are increasing day by day owing to its optimum quality, high tensile strength and robustness. These are available with us at budget friendly prices.